New UTVs nowadays are made with voltage-sensitive technology. Honda technology, for instance, uses computerized dual clutch transmission. It is completely computer manages transmission. It does not have mechanical belts and pulleys like other UTV’s and cars. New UTVs have ECUs that controlled fuel injection and it works with the help of sensor technology. Vehicle manufacturers recommend buying only OEM accessories. That is correct for the major part of the engine. But you don’t need expensive OEM accessories if all you need are LED lights, mobile charger and back up lights and the battery draining accessory is the UTV’s winch. Low voltage and over-voltage can damage your batteries. In computerized automotive technology, every voltage is under a specific range. Exceeding or short from required voltage from this range might send the wrong information to your sensor panel resulting to a bad startup or damage to your batteries. This is the main reason why all accessories should go to secondary battery making sure your primary battery has adequate voltage at any time of the day. To keep both batteries’ charge, you need dual battery isolator from True Technology. 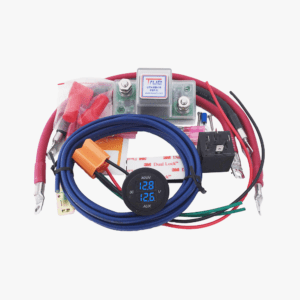 This automatic isolator system has connecting and monitoring kit features to give you real-time information in your batteries. This is actually a very good investment according to a UTV owner on the YouTube channel Dirt’N’Diesel. See his video explanation here. 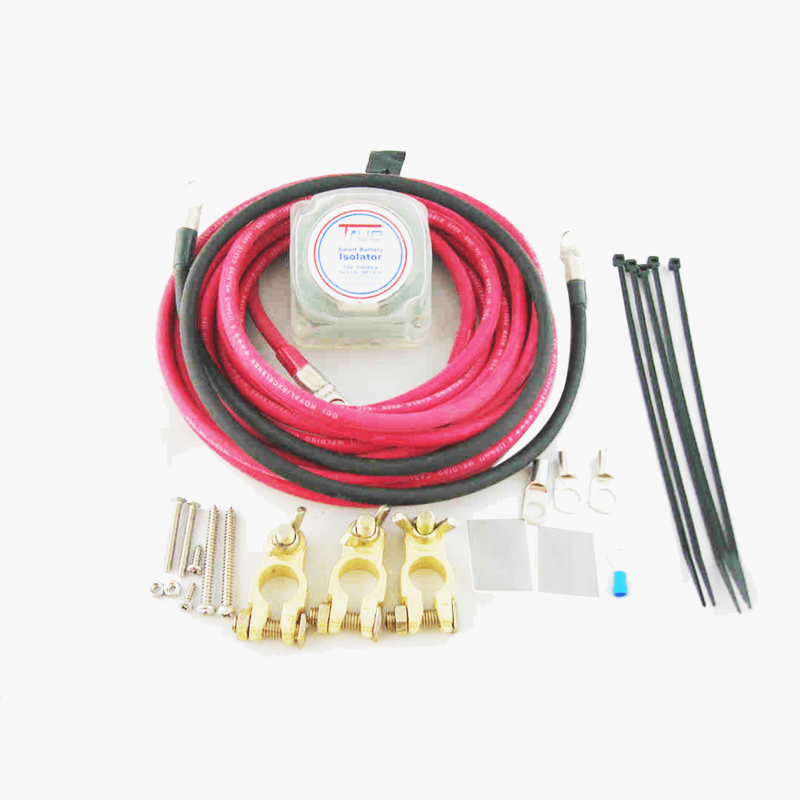 He used the True battery isolator with Honda Pioneer 1000. He considers this a perfect combination since Honday Pioneer do not battery isolator system. See the customer installation after he bought the kit from our AMAZON store.